The race has sold out the last couple of years, so make sure to get on it! Free camping, shirt, socks, lunch, adult beverage and fun! Volunteer! Win a custom built Gravel Bike, built just for you! Builders for Builders is on! Win your choice of bike, your choice of builder, dripping with Enve components! Sound good? Heck yea! Check it out! Proceeds go towards trails! Winner announced at Lost & Found! Pavement, dirt road, gravel road and historic railroad grade. Road bike, cross bike or mountain bike. Or just bring any bike and have fun! 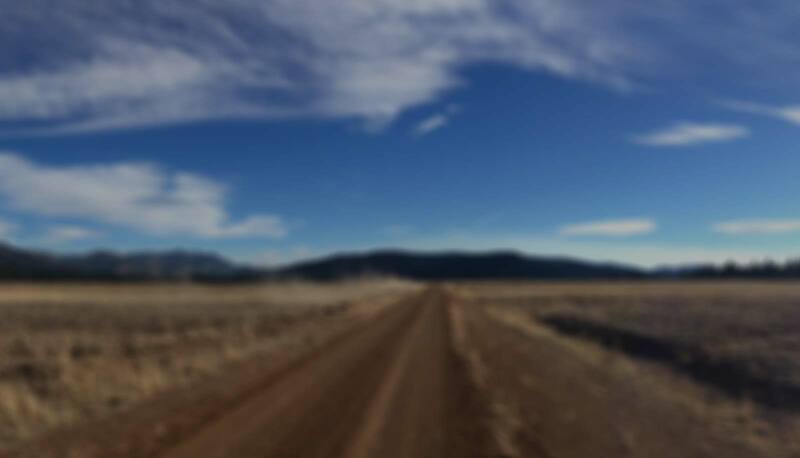 A perfect blend of pavement, dirt road, gravel road and historic railroad grade. The route is ~106 miles with 8,100' of elevation gain and is 80% dirt. Also available are two shorter course options; ~35 miles and ~67 miles. Racers and riders from around the world will be invited to lose themselves and find this two-wheeled paradise. A full weekend of high sierra fun for riders and non-riders alike. Come to ride some of the most beautiful and empty alpine valleys California has to offer. 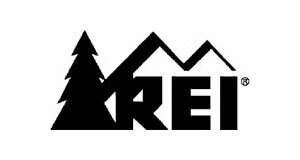 This race supports Sierra Buttes Trail Stewardship's trailwork.